Senior Advisor Performance Framework at Statoil. Chairman at Beyond Budgeting Roundtable. Bjarte Bogsnes has a long international career, both in Finance and HR. He is currently heading up the implementation of Beyond Budgeting at Statoil, Scandinavia’s largest company. Bjarte is Chairman of Beyond Budgeting Roundtable (BBRT). He is a popular international business speaker and is the winner of a Harvard Business Review/McKinsey Management Innovation award. Bjarte is also author of “Implementing Beyond Budgeting – Unlocking the Performance Potential”, where he writes about his twenty years long Beyond Budgeting journey. Statoil has opened up for Bjarte to undertake select external consulting work. Learn more about the adaptive management model Beyond Budgeting, from background to philosophy to its 12 principles covering both leadership and management. You will also hear about companies all over the world who have embarked on this journey, including the Statoil story – kicking out the budget (and much more) already back in 2005. Understand how to trust and empower without losing control. Learn how to redefine performance – with dynamic and relative targets (or no targets at all) and a holistic performance evaluation. The session will also cover dynamic forecasting and resource allocation. Discover other examples of self-regulating management mechanisms, including transparency. 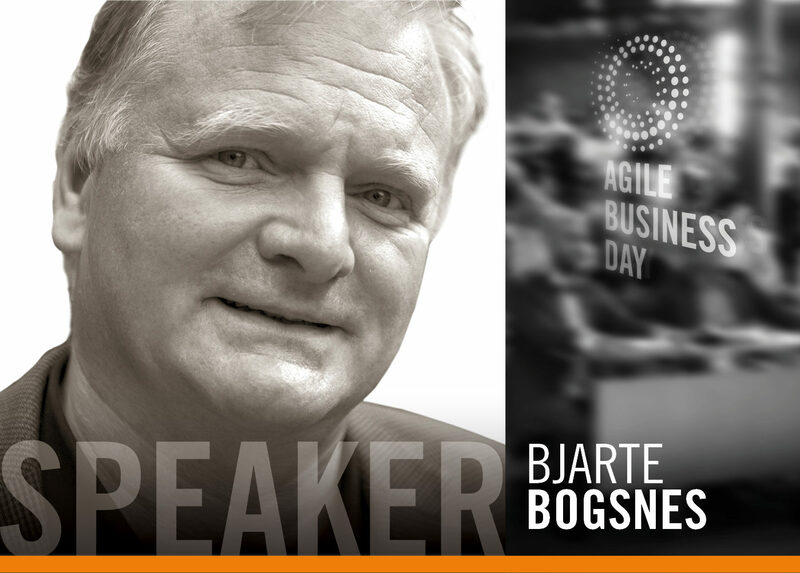 Bjarte will also share insights into KPI pitfalls, the bonus ‘problem’, and the relationship between Beyond Budgeting and Agile.